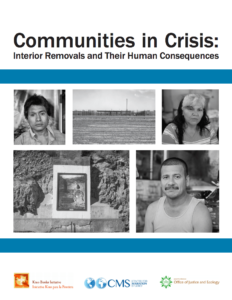 In a collaborative effort, the Kino Border Initiative (KBI), Center for Migration Studies of New York (CMS), and Office of Justice and Ecology (OJE) of the Jesuit Conference of Canada and the United States released, “Communities in Crisis: Interior Removals and Their Human Consequences,” a new report examining the characteristics of deportees and the effects of deportation. 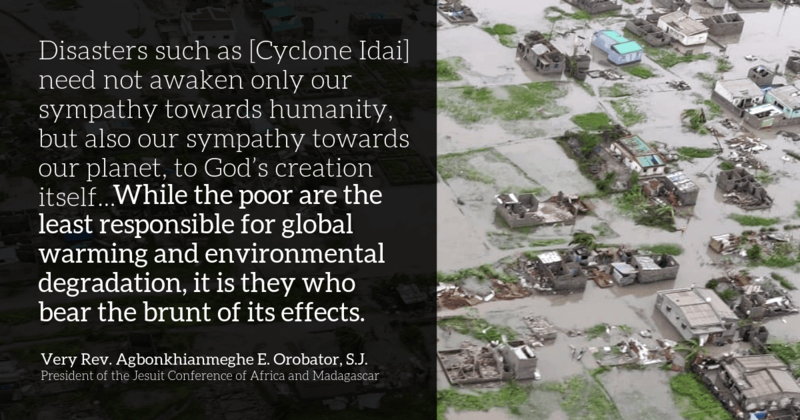 The report details findings from the CRISIS Study (Catholic Removal Impact Survey in Society), which interviewed deportees at KBI’s migrant shelter in Nogales, Sonora, and those affected by deportation in Catholic parishes in Florida, Michigan, and Minnesota. 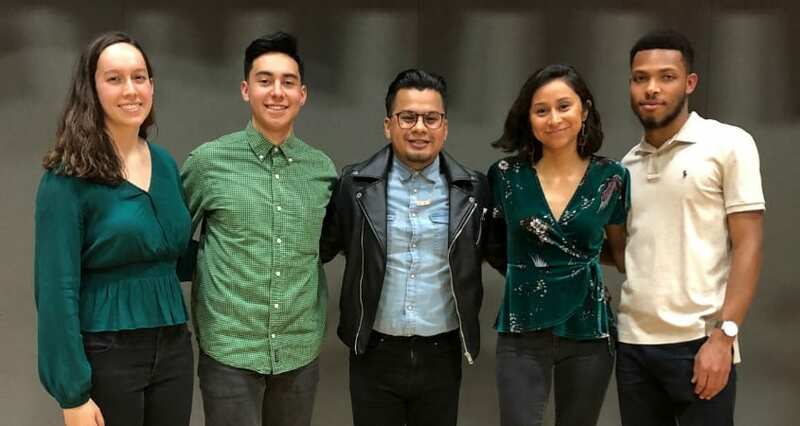 The interviews explored: (1) the impact of removals on deportees, their families, and other community members; (2) the deportation process; and (3) the relationship between deportees and their families. 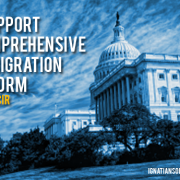 The report also includes policy recommendations to mitigate the ill effects of the administration’s policies and promote the integrity of families and communities, including: using detention as a “last resort;” reducing funding to Immigration and Customs Enforcement (ICE); and limiting collaboration between police and ICE and Customs and Border Protection (CBP). Researchers found that deportees had built their lives, made their homes, and established long and deep ties in the United States. On average, survey respondents had lived in the country for 19.9 years, with more than half having first entered as minors. Ninety-six percent had been employed in the United States, and, on average, had worked nearly 10 years in the same job. In addition, 42 percent of survey respondents had US citizen spouses or partners, and 78 percent had US citizen children. 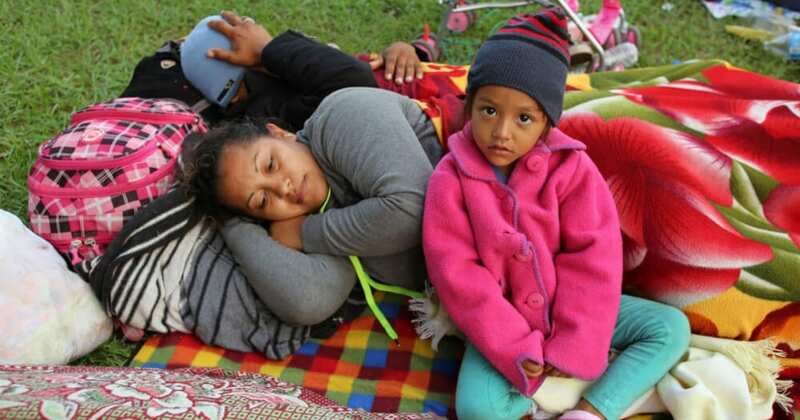 Given these circumstances, it comes as little surprise that 73.5 percent of deportees said they planned to return to the United States. 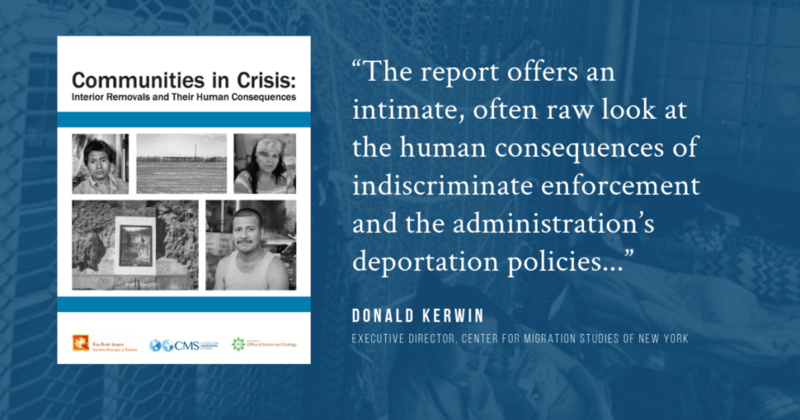 “The report offers an intimate, often raw look at the human consequences of indiscriminate enforcement and the administration’s deportation policies,” said Donald Kerwin, CMS’s executive director. 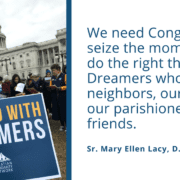 “And it offers recommendations on how to protect the integrity of immigrants, US families, and communities.” Recommendations address different audiences, including the Department of Homeland Security, U.S. Congress, local and state law enforcement officials, and faith communities. The full report can be downloaded here in PDF format.